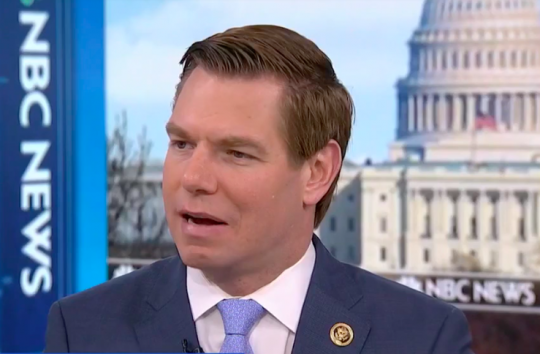 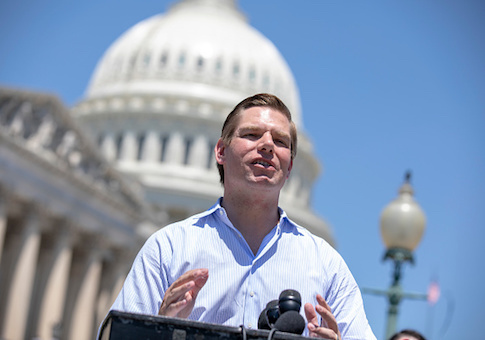 Democratic Rep. Eric Swalwell (Calif.) will likely run for president in 2020, according to multiple reports and a comment from the congressman himself. 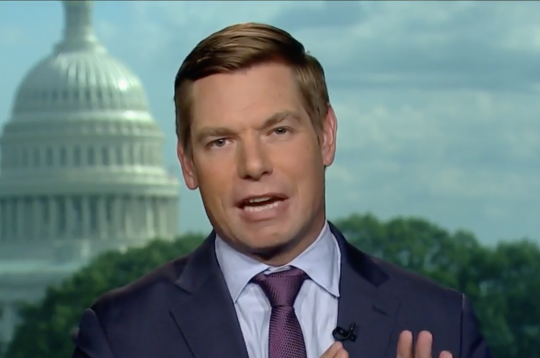 Rep. Eric Swalwell (D., Calif.) mocked Sen. Susan Collins (R., Maine) and her staff in a Thursday morning tweet for complaining about receiving threats over the Brett Kavanaugh confirmation fight. 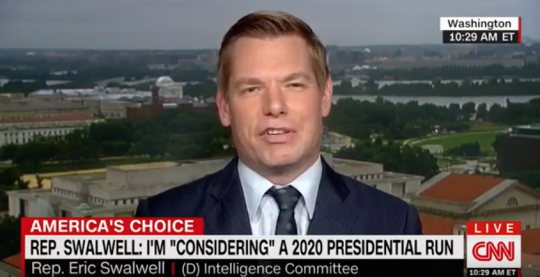 CNN host Erin Burnett did not ask Rep. Eric Swalwell (D., Calif.) about the attempted stabbing of his GOP opponent in a Tuesday night interview. 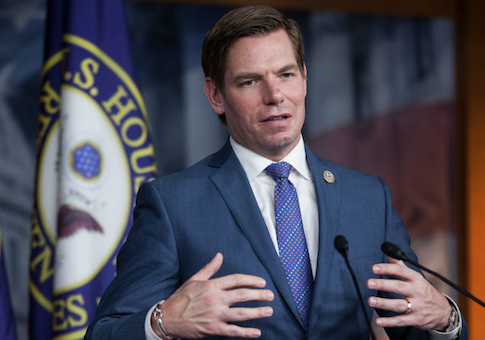 California Representative Eric Swalwell wouldn’t rule out a presidential run in 2020.